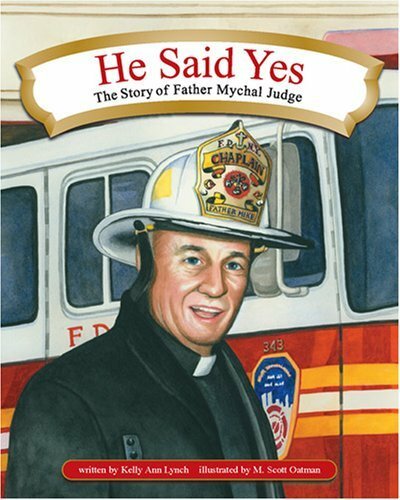 A simple biography tells how Father Mychal Judge grew up in New York, became a Franciscan priest, and lived a life of generosity until his death in the September 11 terrorist attacks. If you have any questions about this product by Paulist Pr, contact us by completing and submitting the form below. If you are looking for a specif part number, please include it with your message.